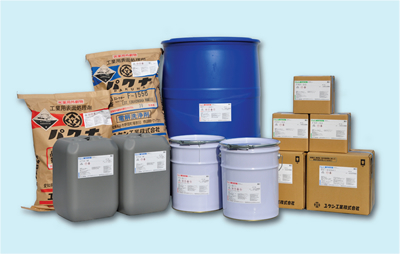 YUKEN America manufactures and distributes surface treatment chemicals. The surface treatment chemicals enhance the appearance and corrosion resistance of metal surfaces, and adjust the friction coefficient. YUKEN manufactures and distributes a wide range of surface treatment chemicals, such as cleaning agents, plating brighteners, passivation agents, corrosion resistant coatings, and surface treatment chemicals for electronics parts. YUKEN Surface Technology, S.A. de C.V.
© 2019 YUKEN America, Inc.